My family loves pretty much all things fall and Thanksgiving. A warm turkey dinner is delicious, but there is something about the holidays that makes me want to up my diy game. 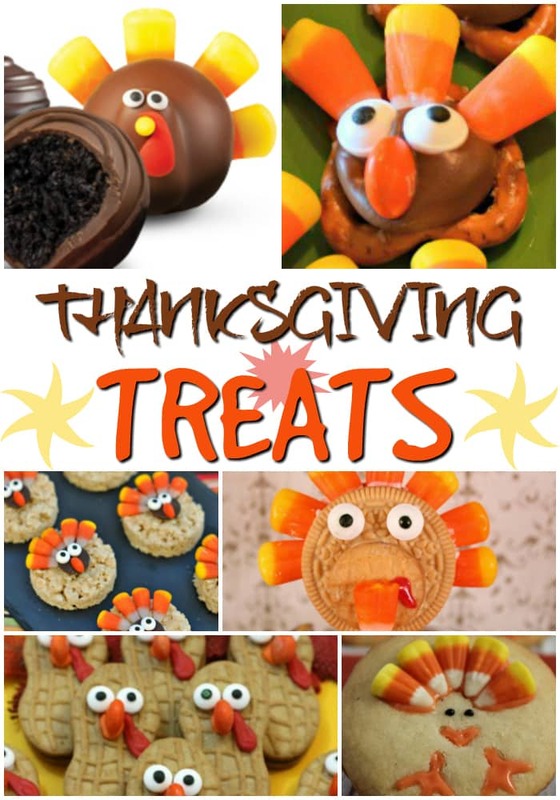 These fun thanksgiving treats are just the thing I need to get my kids in the kitchen and make some holiday memories! It’s no secret that candy corn is my kryptonite and I’m so glad we can stretch the season from Halloween all the way through Thanksgiving! Give it to meeeee. But wait, there’s more! My family stuffing recipe is a must-have at Thanksgiving and I have also rounded up a few easy Thanksgiving crafts to get the whole family in a grateful mood. 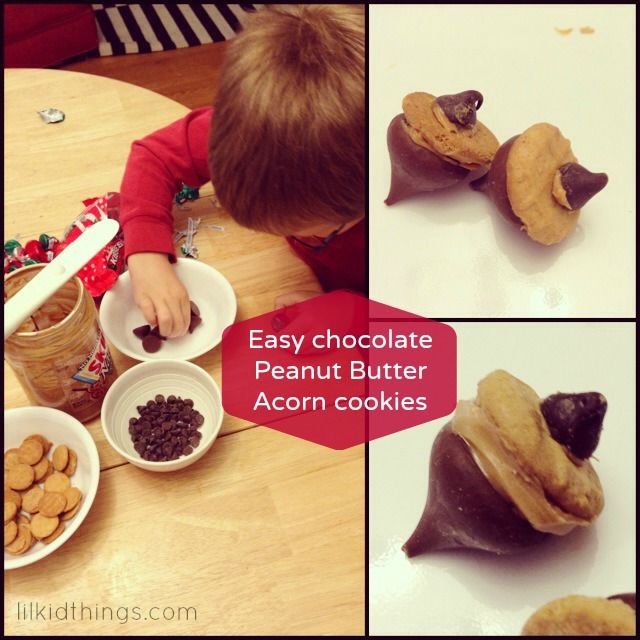 We also love popping these little acorns together. But be careful, you may eat them up before they make it to the plate!